Contributing to worldwide food-security, fish farming is an important practice that needs maintaining within our ecosystem. Thus, solutions such as water sensor systems must be developed for unexpected factors that can damage marine life. Water sensor systems use small electronic devices to detect changes in water, such as temperature, contamination, and acidity. These systems can alert farmers to aquaculture issues such as harmful algal blooms (HAB) – the rapid increase of algae population which lowers the oxygen levels in natural water, causing fishes to die. To combat this issue, Sensocore, a Singapore-based company specializing in automated water sensor systems, has recently adopted additive manufacturing to streamline the production of its Aquafarm Water Sensor System. 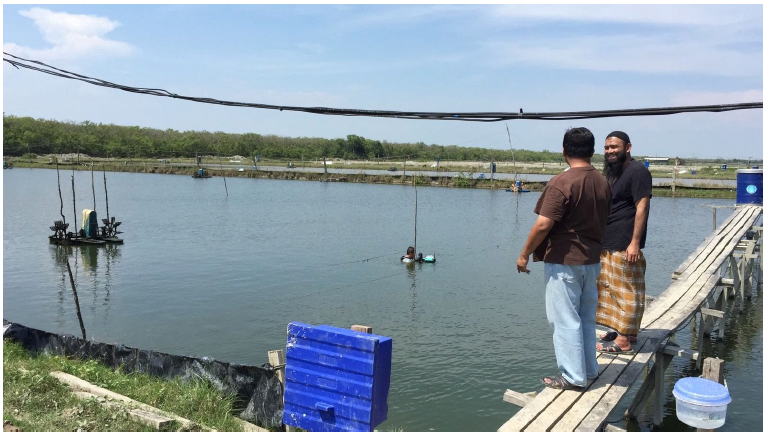 3D printed Aquafarm water sensor system placed in a fish farm at Lim Chu Kang, Singapore. Photo via Creatz3D. 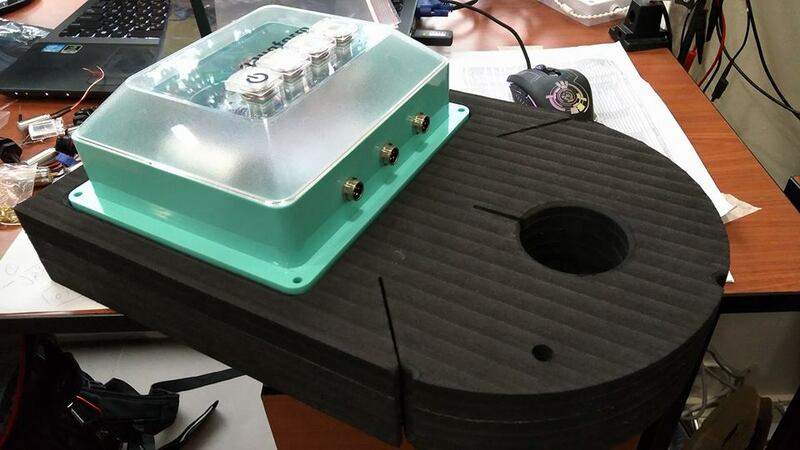 Founded as a subsidiary under CamTech Diagnostics, a UK technology solutions company, Sensocore collaborated with the Singapore-based industrial 3D printing equipment supplier, Creatz3D, to create silicon molds for the customized water sensor system. Combining 3D printing with the silicon molding process allows designers and engineers to produce numerous versions of their product while using a larger variety of materials. The traditional process of creating a working prototype of a sensor system model included CNC machining and injection molding. The master molds created through this process are often inflexible and costly. Furthermore, any design iterations made to the molds delayed the production process. 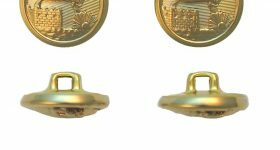 With budgetary constraints and tight schedules, CamTech incorporated 3D printing technology within its silicon molding process using a consumer-grade 3D printer to optimize its production process. 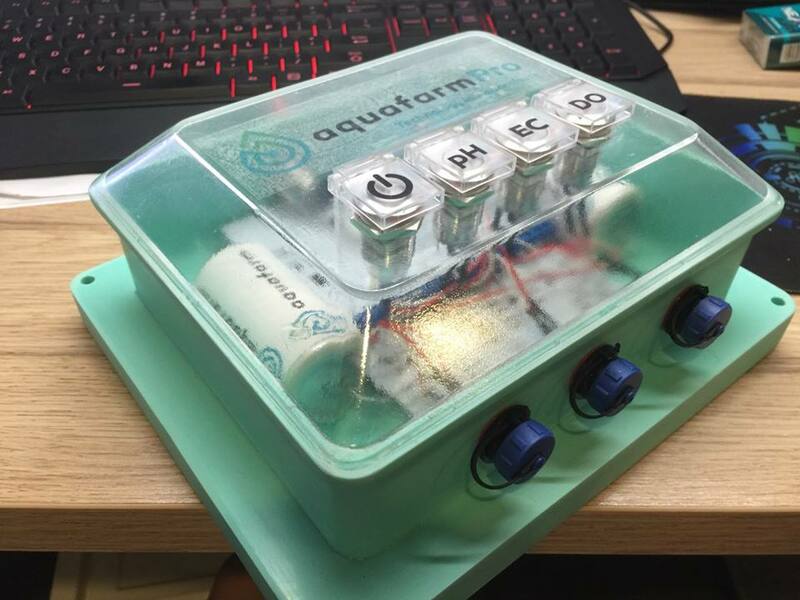 Aquafarm water sensor system model created through 3D printing and silicon molding. Photo via Creatz3D. Despite its efficiency, the consumer-grade printer did not come without limitations. 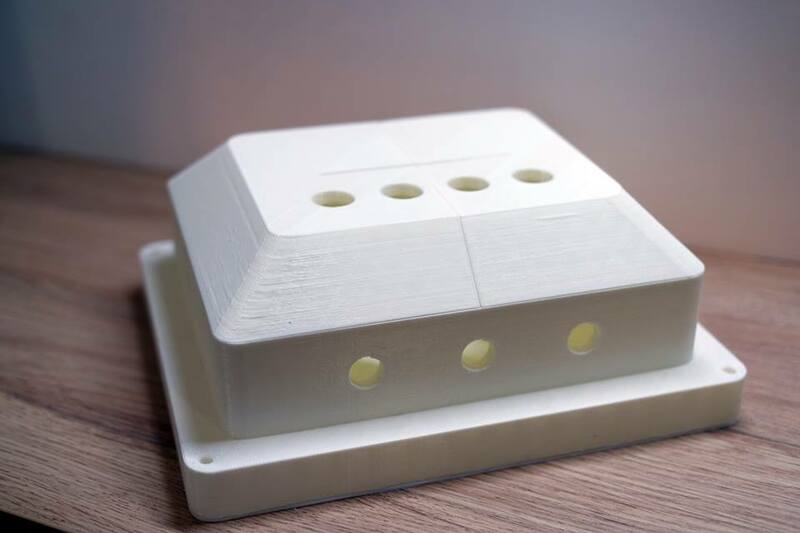 According to CamTech, the entry level desktop 3D printers could not achieve the desired accuracy or surface finish for its sensor systems model. The design of the printed model required thin walls which could not be attained due to post-processing, i.e. the removal of supporting structures. Recognising this, CamTech turned to the Stratasys’ industry-grade 3D printer, the Objet Eden 260VS, which applied its Polyjet technology to produce thin wall supports and smooth surface finishes that resemble end-use parts. With the adoption of additive manufacturing technologies, Sensocore was able to achieve time and cost savings of an estimated 86% for its improved Aquafarm Water Sensor System. The Aquafarm Water Sensor System Photo via Aquafarm. Once the completed water sensor system hit the market, customer feedback suggested that the function button panel might suffer condensation due to water vapor from rainy weathers. So Sensocore decided on doing the sleeve before anything happens. A sleeve protector was made from urethane rubber and silicon 3D printing materials. It was also produced in four days. Aquafarm water sensor system fitted on a floatation device. Photo via Aquafarm. 3D printed water sensor systems aren’t exclusively used in aquaculture as seen from the researchers at the University of British Columbia (UBC) Okanagan, who used 3D printers to make sensors for water distribution networks. Similarly, researchers from King Abdullah University of Science and Technology (KAUST) in Saudi Arabia, have published a paper exploring the environmental applications for 3D printed wireless sensors. Featured image shows fish farm in Singapore. Photo via Creatz3D.